Jari Ann Rivers was born January 18, 1967. She passed away at home on November 24, 2018, from a long battle with breast cancer, with her family by her side. Jari was born in Hillsboro, OR to Jerry and Sharon (Eckhout) Hale. She moved with her family to Nampa, Idaho at the age of 4. 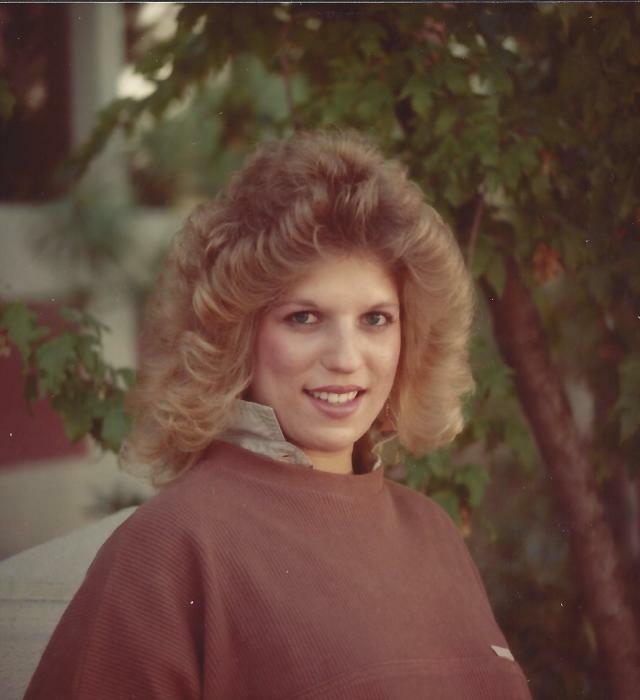 She graduated from Nampa High School in 1985. During her Sophomore year, she met the love of her life, Scott Rivers. They married on March 21, 1987. They added to their family with their son Brandon in 1990 and their daughter Halee in 1994. Jari worked alongside her father for many years at four-star electric. Shortly after his retirement, she took a position at Sage technical services where she enjoyed the rest of her career. One of Jari’s favorite things was her family vacations to the Oregon coast. She made these trips annually with her loving family. She loved her girls’ weekends to Jack Pot whenever possible. She was always the “fun” aunt. She was a spirited and loving wife, daughter, mom, aunt, grandma, and friend who was always up for an adventure. There is nothing she wouldn’t have done for her Children. Another level of love was shown when she became a grandma. Jari is now an angel in Gods' arms. She was chosen to protect and keep us safe until we join her in heaven. We would like to give a special thank you to Emily, Malory, and Cynthia at Encompass Hospice.